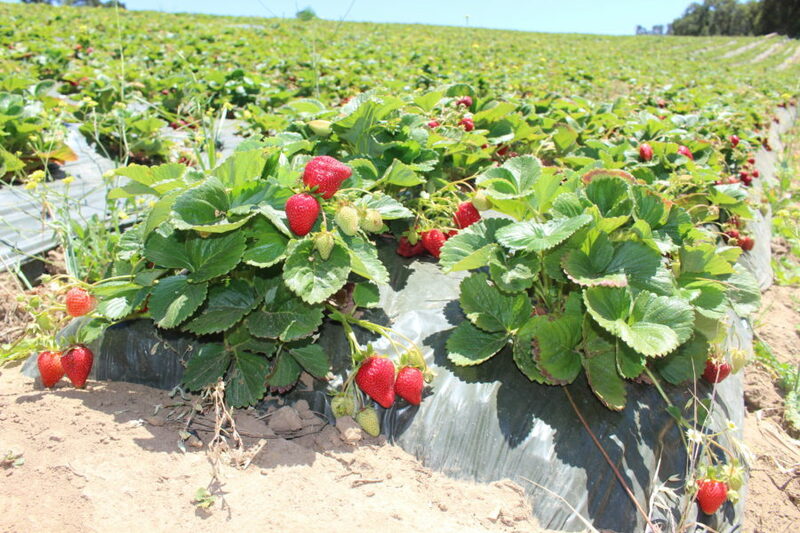 California’s Central Coast is a farming powerhouse – many of the berries, leafy greens and other delicious produce we enjoy throughout the state and nation come from this farming-rich region. Communities and farmers along the coast rely heavily on groundwater for drinking as well as irrigation, but these water supplies face serious water quality and supply challenges. 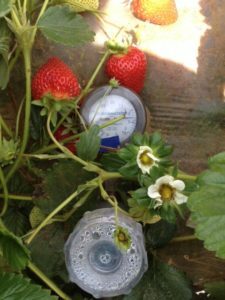 By working to measure the volume of water and fertilizer farmers use on their crops, we help them save money and protect the water supplies that sustain communities, agriculture and the environment. Over-pumping and fertilizer leaching means communities lack secure drinking water supplies, and the environment, agriculture and economy suffer. The Central Coast remains a farming hub, with prosperous communities that promote clean and bountiful water supplies for all. California’s Central Coast is a vibrant farming region, and the fruits and vegetables grown there sustain many U.S. households throughout the year. Farmers and their communities rely primarily on groundwater rather than scarce surface water for drinking and irrigation, but this underground resource is under threat due years of over-pumping and fertilizer use. As more water is pumped out of coastal aquifers, seawater seeps in and contaminates freshwater. Excess nutrients and fertilizers used on crops can also pollute groundwater, leaving people and communities without clean water sources. The performance-based measures we’re developing with partners help farmers gauge the amount of water and fertilizer used against how much their crops actually need. Photo: California FarmLink. Together with a diverse set of partners, we’re working with farmers along the Central Coast to encourage them to track water and nutrient use on a variety of crops to ensure they can use their resources efficiently. 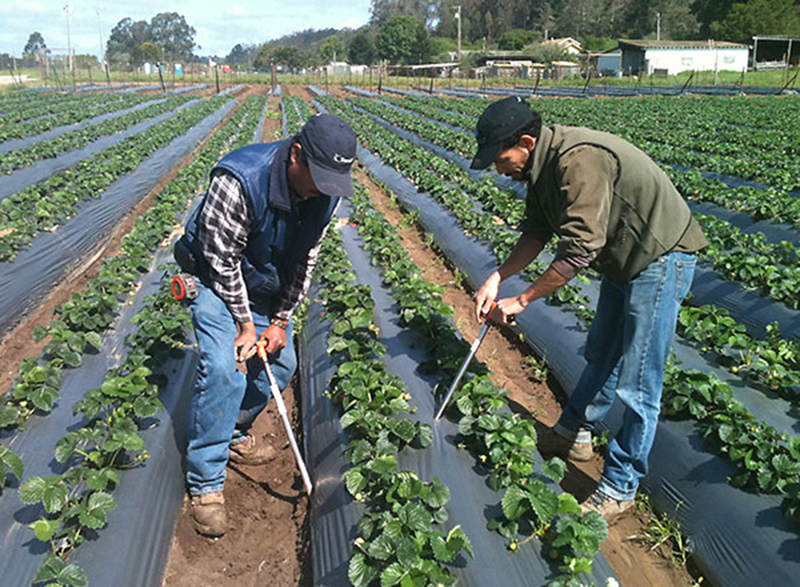 We’re also partnering with groups along the agricultural supply chain to help large food aggregators and buyers encourage their growers to use irrigation and nutrient efficiency metrics to track the amounts of water and fertilizers used relative to what the crops need. When farmers see how they’re using these resources, they’re eager to reduce water and nutrient use and be more efficient. But they often can’t do it alone, so we’re also developing a suite of incentives to encourage farmers to keep stewarding the water supplies while producing the nutritious fruits and vegetables we love to eat. Farmers, and the communities they live in, depend on a clean and reliable water supply. 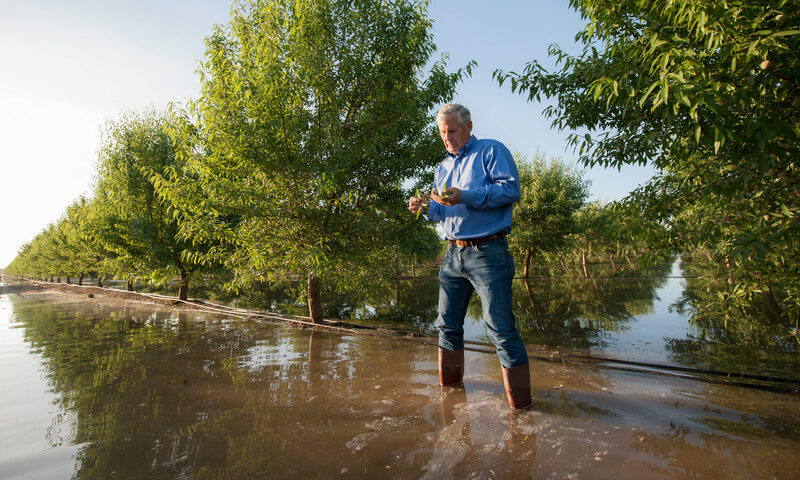 If we help growers use just the right amounts of water and nutrients, we can ensure future generations can count on bountiful, clean groundwater. 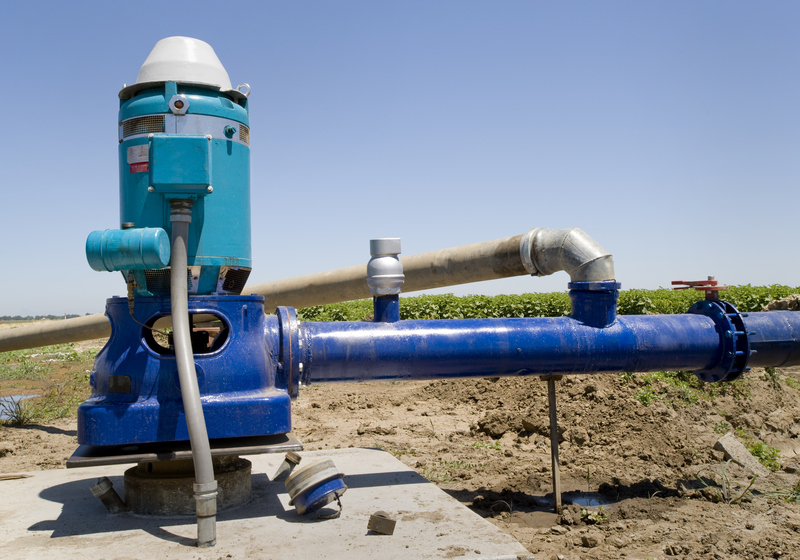 In an average year, groundwater makes up about 30% of the total water used to irrigate California’s crops. During the last drought, that total doubled to 60%. Groundwater pumping in the Salinas Valley has dramatically increased the amount of seawater intrusion into aquifers. Seawater fouls groundwater and makes it unfit for irrigating crops. 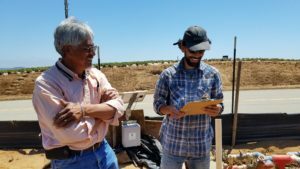 Farmers in the Salinas Valley measure soil moisture to ensure no more water is applied than is needed by crops in an effort to conserve the region's limited water supplies. Photo: Lisa Lurie. In 2017, growers across 300 acres who used our metrics averaged a remarkable 94% for water use efficiency – down from the original baseline of 136%. With 100% being the optimal ratio, we’re thrilled that crop yields on these demonstration sites have remained healthy with even less. 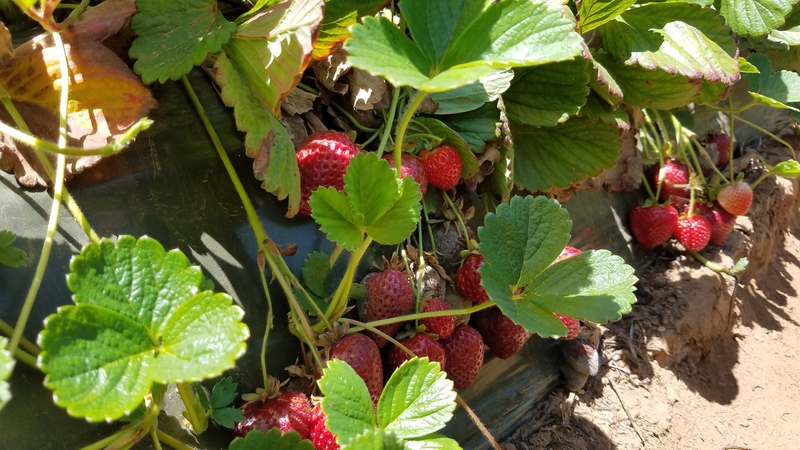 Thrive California: Spring 2018: Strawberry Fields Forever?